5 Established Running Clubs in Malaysia | JustRunLah! Isn’t it true that the people you run with make the distance more manageable, the view more beautiful and the experience more worthwhile? These 5 running clubs tell us YES! 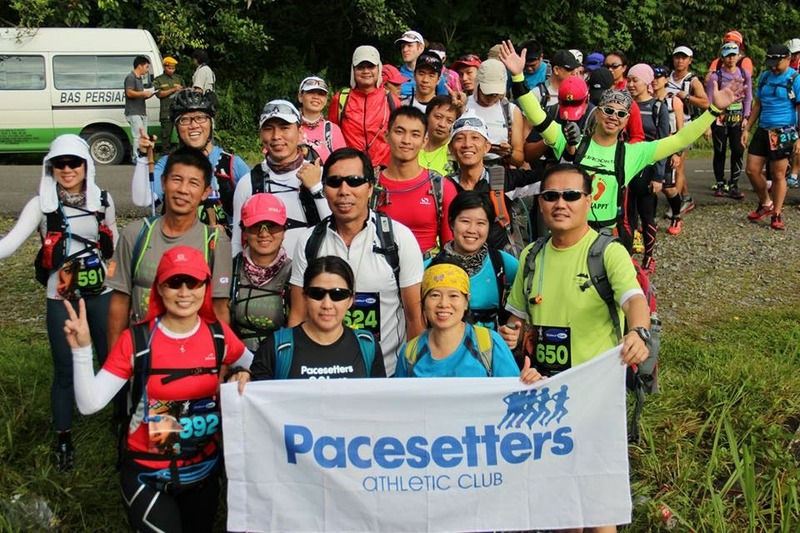 Pacesetters was formed in 1984 after the 1st Kuala Lumpur International Marathon. 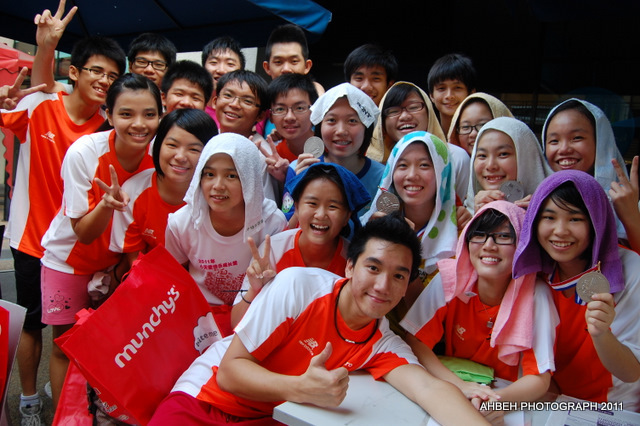 Since then, its main objective is to promote running as one of ways to stay healthy. The club has been focusing on distance running, but have more recently got involved in track events as well. 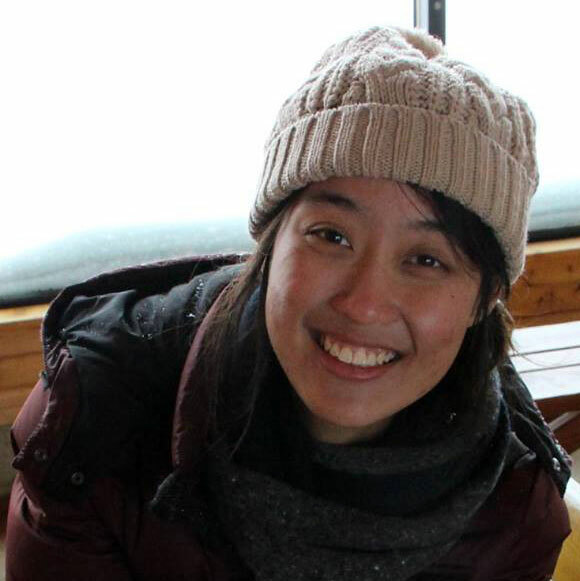 Pacesetters are based in KL, but are also present in Bukit Aman, Taman Tasik Permaisuri, Gasing Hill, Subang Jaya, Kiarra TTDI and Puchong Kinrara. This group of mixed members (ladies, gentlemen, locals and expats) meet every Saturday afternoon without fail. 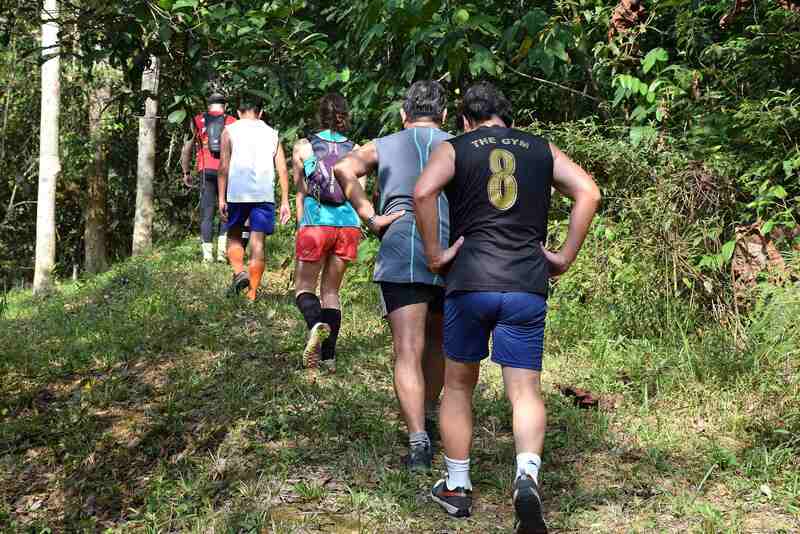 Every week’s run is at a different location and terrain and so PH3 hashers get to explore more parts of region (anywhere within 50km from KL). Each run lasts one to two hours but there are “checks”, “false trails” and “back checks” that are meant to allow slower runners to catch up. Post run, you get to enjoy refreshments (including beer) and dinner with fellow hashers! KRI is a non-profit organization that was formed way back in 1987 by a group of keen runners. It’s the first-of-its-kind in Ipoh! 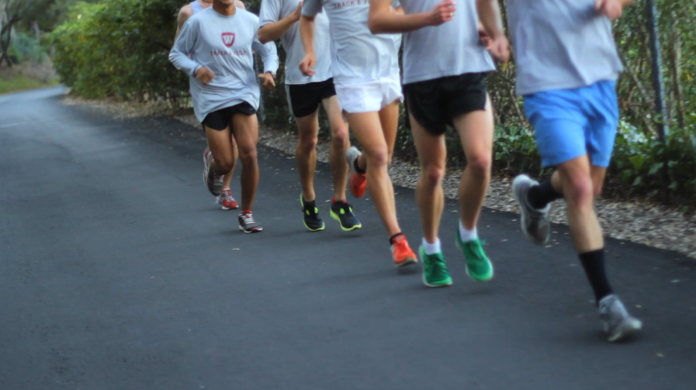 Today, they’ve got more than 300 members from various backgrounds coming together to run. KRI even organises multiple races throughout the year, with the most notable being the 10K Run, the 10 Mile Race and a monthly 1.5 Mile Fitness Run that is sponsored by Brooks. Founded in Klang, Selangor, this is one of Klang’s premier running club. 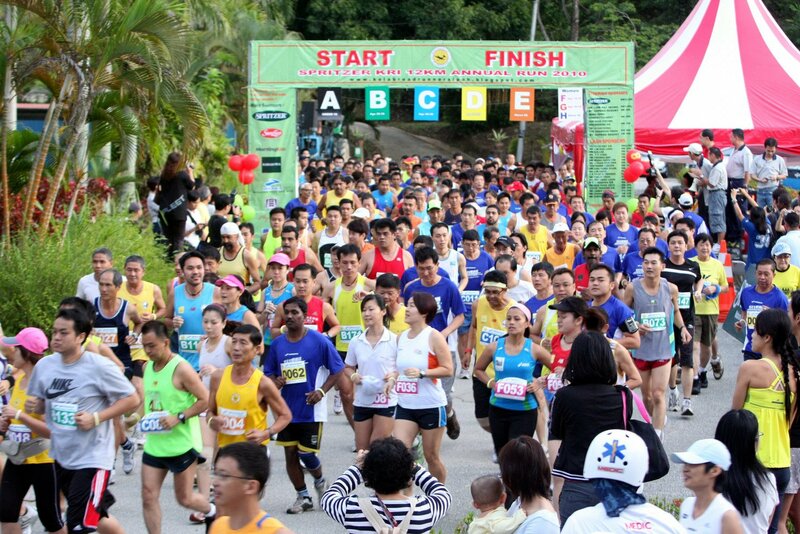 Their weekly runs prepare members for races of various categories from 5KM to 42KM. KAC also organises races, such as Centro Klang Run, SP Setia ECO 1/2 Marathon, Run 4 It and NB Klang Pacers 1/2 Marathon. Anyone looking to get off the couch and get active, enjoy the company of nice people and participate in any race categories, MY-Run welcomes you! This 2,273-people strong club has twice weekly runs and have been active since 2011. For our Malaysia-based runners, comment below if you guys know of any other amazing running clubs! I,m actually looking to join any harsh run groups preferebably in Shah Alam or Subang.